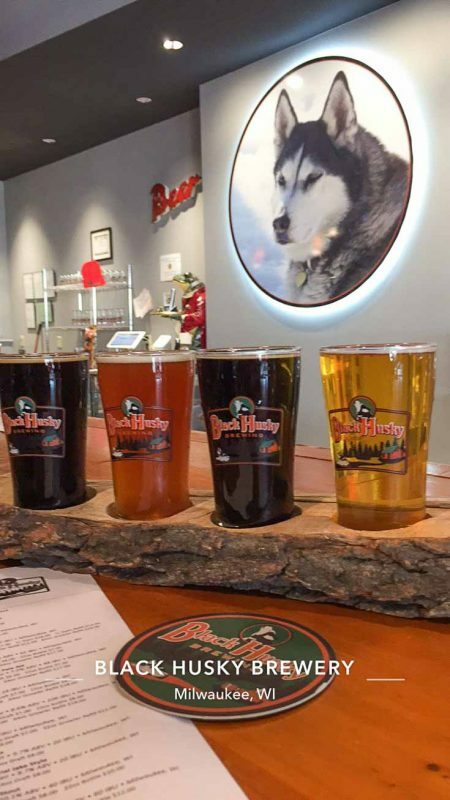 Black Huskey Brewing started out in the Northwoods of Wisconsin in the small town of Pembine in a little log cabin. We first heard about this brewery when a good friend would rave about this amazing spruce flavored beer he got near his family cabin a few miles from Pembine. Fast forward a few years and Black Huskey has setup show in Riverwest. 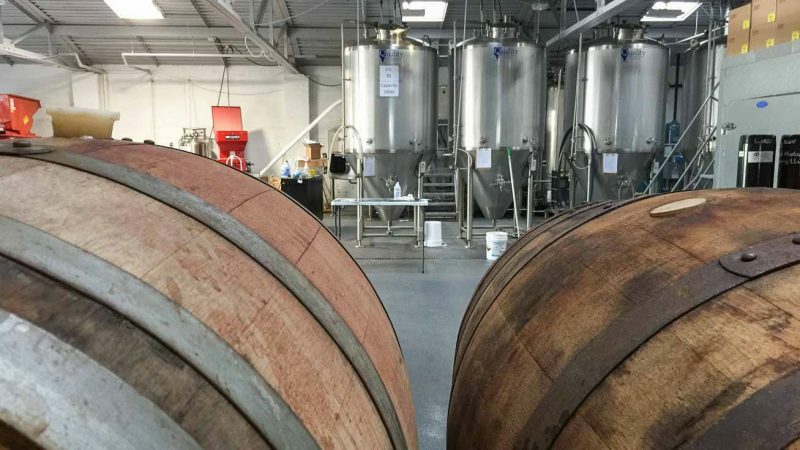 In 2016, after a few years driving kegs back and forth from Pembine to Milwaukee, founders Tim & Toni Eichinger opened a new brewery here in Milwaukee. The claim to fame of Black Huskey Brewing is a very unique ingredient – Spruce Needles. As odd as it sounds the pine aromas and flavors work much in the same way on the pallet as hops do. 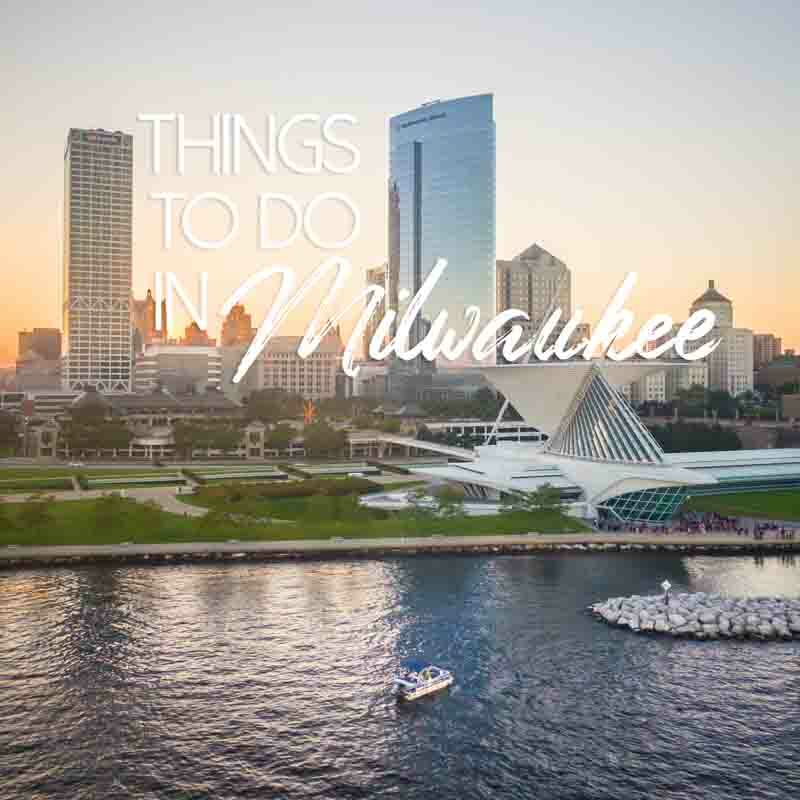 By doing something no one else was doing in Milwaukee or even further afield, they grew quickly. In 2016 they opened up their doors and is now part of the brewing community here in Milwaukee. 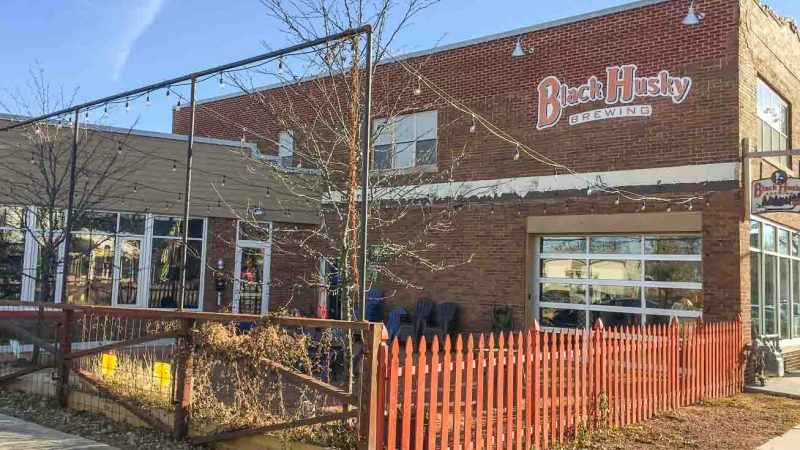 Located on the corner of Locust and Bremen Street, Black Huskey has a long bar with plenty of comfortable seating – and of course, dogs are welcome. In the summertime, there is a nice patio to enjoy our short Milwaukee summers. When visiting Black Huskey don’t miss the flights. Set yourself up with a set of 4 – 7oz pours of their best beers for a very reasonable price of $15 considering most are close to 10% abv. 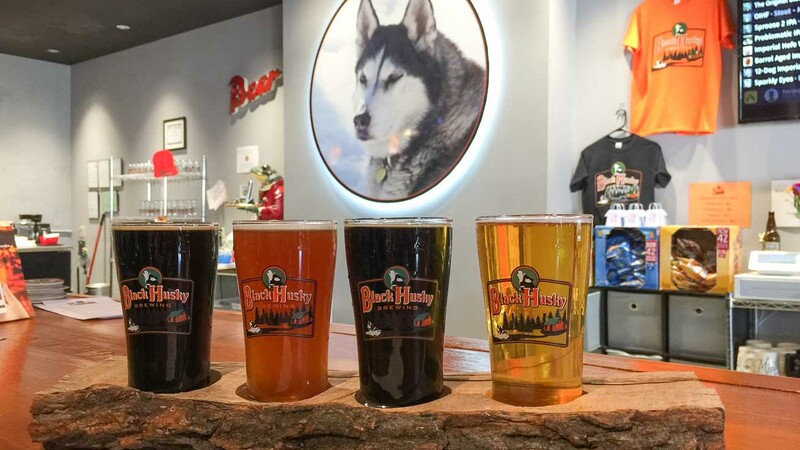 Black Huskey currently does not serve food, however, you can bring in your own food to go along with the beer. 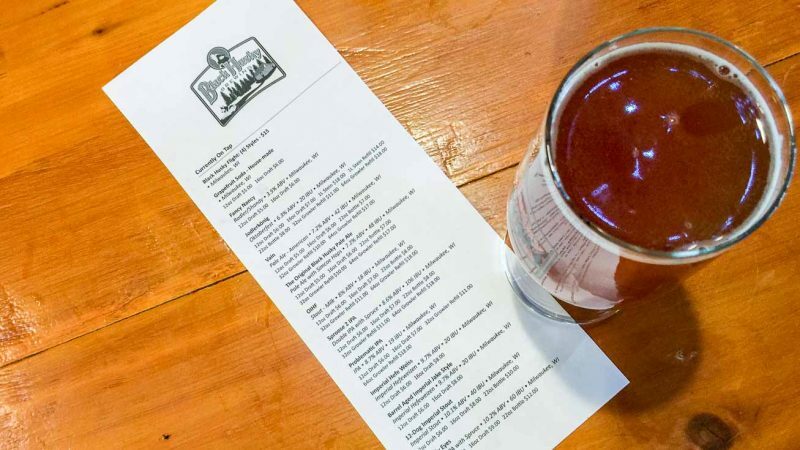 Tours here tend to be informal, but this may change since the brewery is growing in popularity.